Precise chiropractic care with Chiropractic BioPhysics. 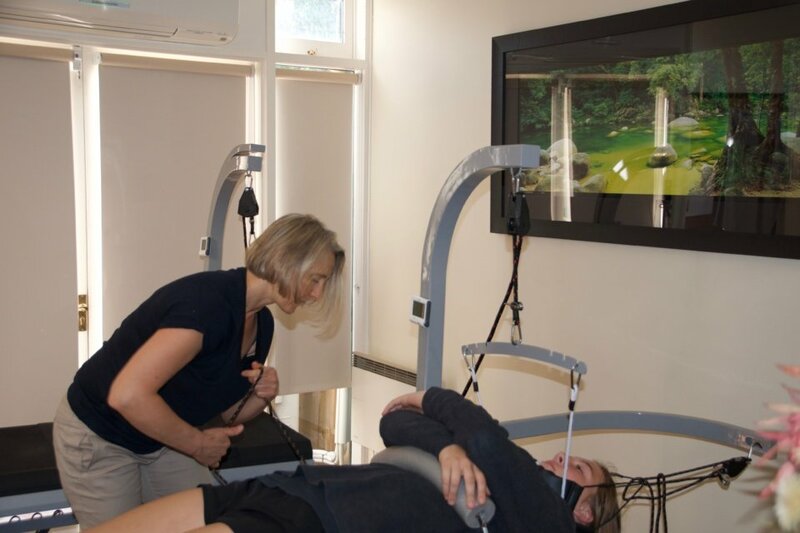 At Errol Street Chiropractic Centre we use an advanced scientiﬁc system called Chiropractic BioPhysics (CBP) to assess what is happening with your spine and help me choose the best form of treatment for you. CBP is a technique which allows us to pinpoint any changes in spinal alignment and make corrections to bring your spine closer to correct alignment.